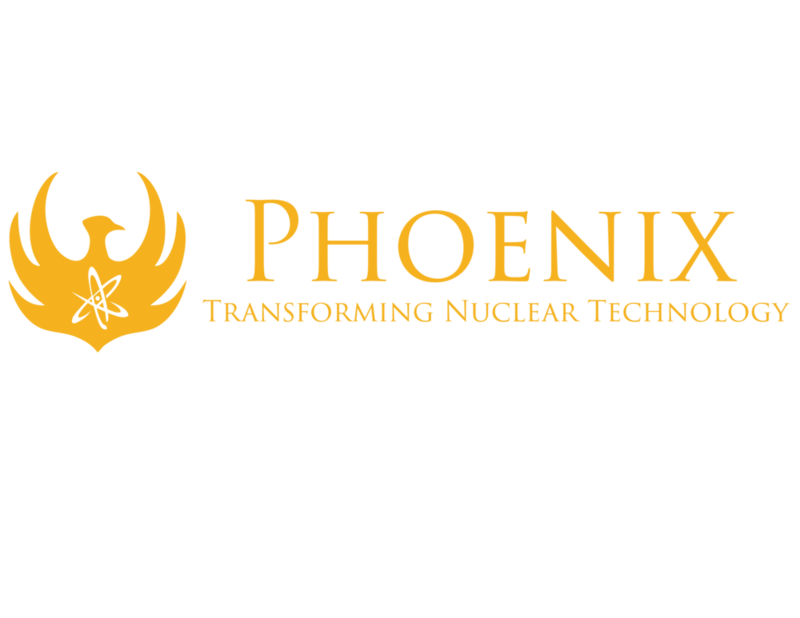 Learn more on Phoenix’s Special Nuclear Material Detectors, and their developing technology for the detection of fissile material. The use of Special Nuclear Material (SNM) as a weapon is one of the greatest domestic threats to the US. There have been over 150 incidents of nuclear smuggling in the past decade, half involving SNM (IAEA). As little as a few kilograms of highly enriched uranium (HEU) or plutonium can be used to produce a 20 kiloton weapon, even with low technology levels. Developing technology for the detection of fissile material is incredibly important to US Homeland Security. Passive detection technologies do not work well because fissile material is weakly radioactive and easy to shield. Active neutron interrogation has been effectively demonstrated, but previous neutron sources have been too weak and led to impractically long detection times. Fissile materials emit intense bursts of neutrons and gamma rays when bombarded with neutrons. These particles are easily detected and signal the presence of radioactive material. It is possible to utilize Phoenix’s strong neutron source to rapidly detect SNM at ports and porter crossings. Phoenix’s source strength has reached a level where active interrogation for SNM has become logistically possible without disrupting throughput. Modifications have been made to Phoenix’s core neutron generator technology to allow for pulsed operation and to fit it into a more compact form factor. This technology has the potential to fill deficiencies in existing screening technologies employed by US Customs and Border Patrol and to potentially prevent a radiological disaster in our homeland.